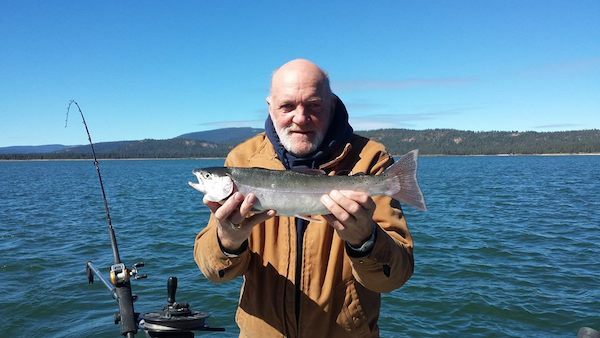 Another great week of fishing! 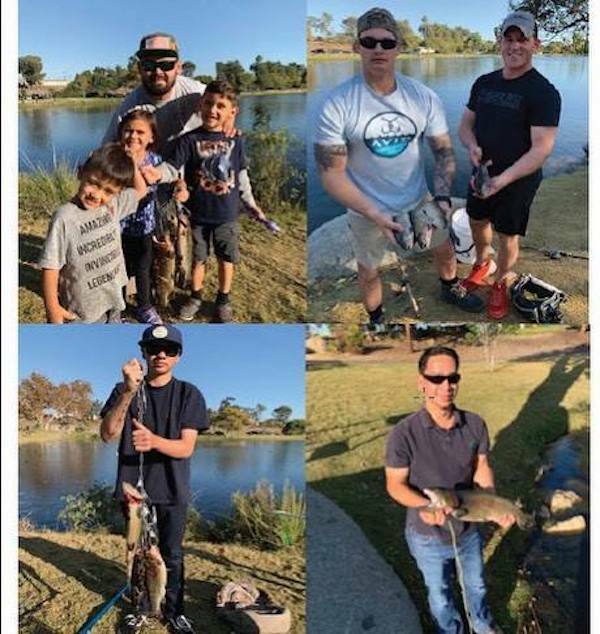 Fernando and family (top left) caught these trout on Lake 3 with a mini jig. 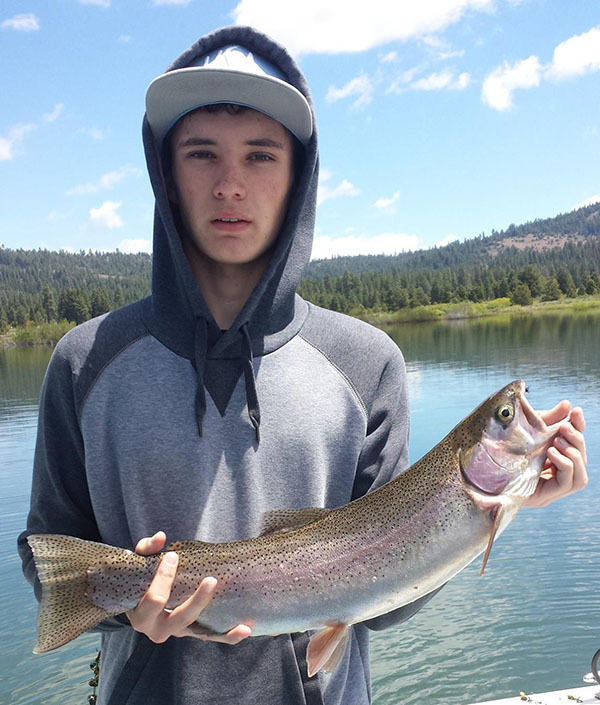 Ryan and Henry (top right) caught these trout out of Lake 3 on powerbait. Luke (bottom left) pulled these trout out of Lake 3 on a mini jig. Chau (bottom right) got a nice size trout in Lake 3 on a mini jig.